Begin with a visit to Hancock; built astride the Old National Pike, it was one of the principal stopping‐off places for stagecoaches and Conestoga wagons headed west. Get a glimpse of history at the C&O Canal Visitors Center, operated by the National Park Service. Railroad history buffs will enjoy this site for the history of the Western Maryland Railroad. After, visit the Blue Goose Fruit Market & Bakery for fresh local produce and jams, or a fresh baked pie. A historical church tour is next, at St. Thomas’s Episcopal Church, which served as a hospital for Union soldiers during the Civil War. Lunch at the Park & Dine Restaurant, specializing in home‐cookin’ – so bring along your appetite. 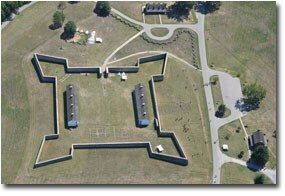 After lunch, travel to Fort Frederick, a stone fort and site of frontier defense during the French and Indian War. 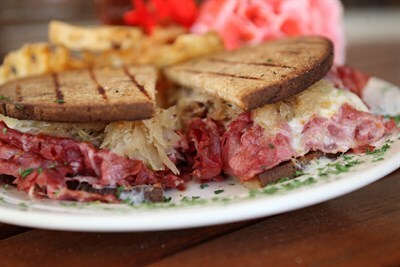 For dinner, partake in the rich German heritage of the area with a hearty dinner at the Schmankerl Stube Bavarian Restaurant. Begin at the Rural Heritage Museum to see an authentic hearth cooking demonstration and learn how to make an old-fashioned rag doll. Next, travel to Sharpsburg, home of Antietam National Battlefield, for an authorized battlefield guide provided by Antietam Guide Service. Get ready for lunch and shopping at the Hagerstown Premium Outlets, with 100+ famous brand name stores and a food court with several options. In Clear Spring, Wilson’s Historic Village includes an old country store, blacksmith’s shop, post office, and a one‐room schoolhouse. Settlers heading west found the store a great place to rest, gather supplies, and maybe enjoy a quick game of checkers by the pot‐belly stove. 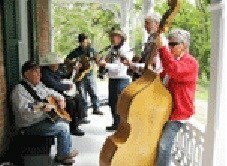 Enjoy a night of great food and entertainment at Bulls & Bears, and a performance at the historic Maryland Theatre. In historic downtown Boonsboro, the first stop is Turn the Page Bookstore, owned by New York Times bestselling author, Nora Roberts. 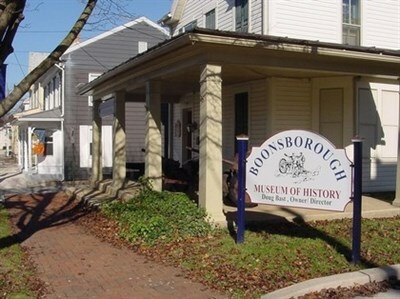 Next is the Boonsborough Museum of History, housing an extensive Civil War collection. For lunch, dine at Vesta or Dan’s Tavern, and shop Gifts Inn Boonsborough, all owned by Ms. Roberts. 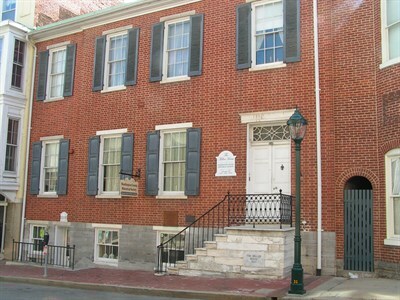 In Hagerstown, you’ll visit the Miller House & Gardens, headquarters of the Washington County Historical Society and Discovery Station, an exciting hands‐on learning experience. The next stop is the Jonathan Hager House, historical home of the city founder, and the Washington County Museum of Fine Arts, a true hidden treasure. The museum staff can arrange a docent guided tour, and be sure to ask about their Scavenger Hunt for groups. Dinner and entertainment will be at Antietam Recreation, offering great food and a variety of fabulous dinner shows throughout the year.